When Esther went into labour with baby Arthur she planned to stay and deliver at home, as she had with her first six children. But things did not go smoothly. The final moment caught me unaware. I was fully dilated and my child was ready but I could not push… I was so tired and weak. I called for the Community Health Worker and she was kind enough to call for a motorcycle ambulance to take me to hospital. 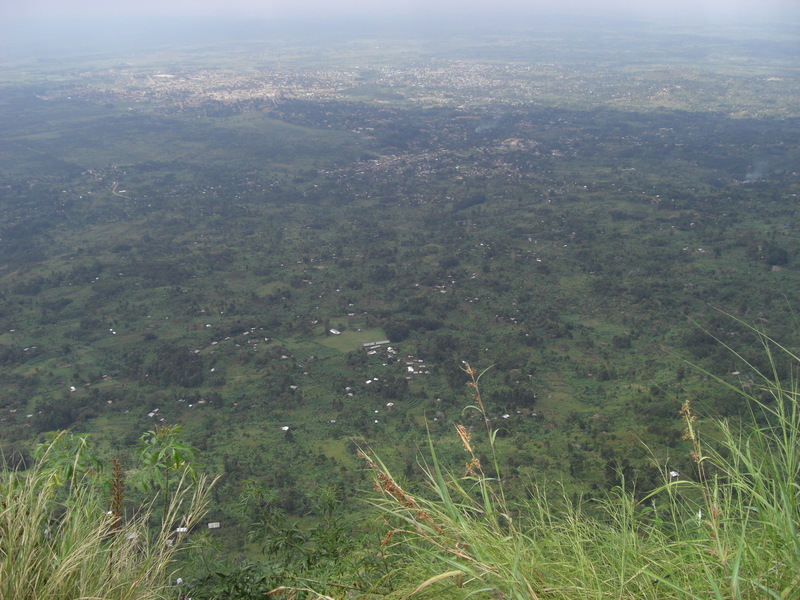 Esther (aged 32) lives in Wanale, a rural, mountainous part of Mbale region. 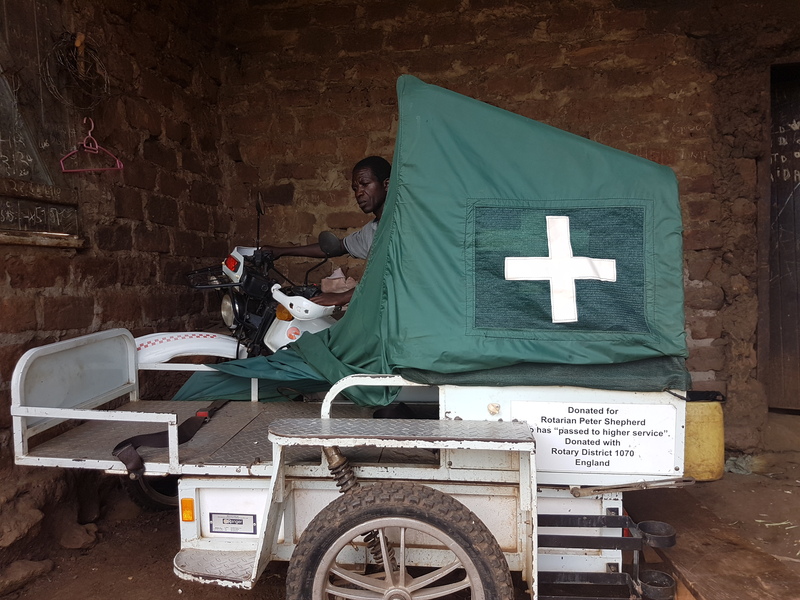 Without the motorbike ambulance Esther would have struggled to get to hospital. Without a Community Health Worker nearby, Esther may have been without medical help when she most needed it. Esther delivered successfully with the help of qualified medical staff at the hospital and was examined for complications. Everything turned out well for Esther and Arthur, and when they went home the Community Health Worker talked to Esther and her husband about family planning – something they had been considering. 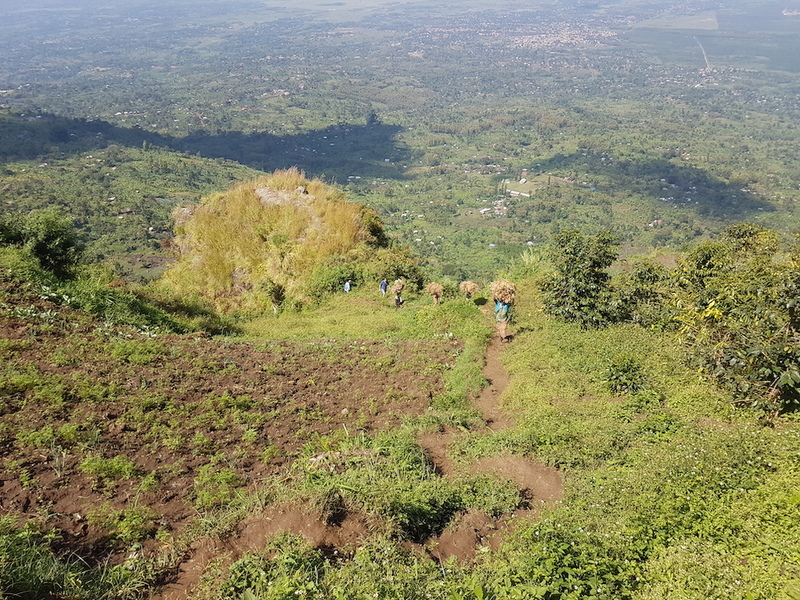 This is the vital role that Community Health Workers play – being there for their own communities, encouraging them to seek healthcare, and liaising with formal health services and emergency transport. 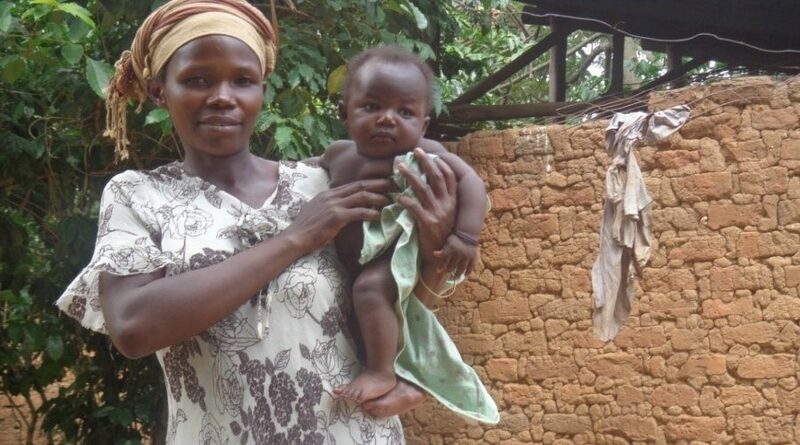 For mothers like Esther, we need to keep training these life-saving volunteers. Will you support our Health Workers and Ambulance drivers?